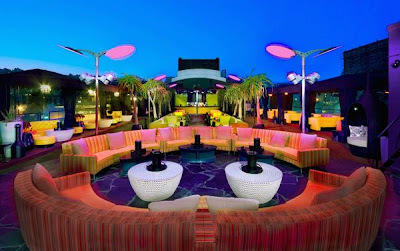 L.A., etc...: The Kress: Sushi, Lounge, Dancing, Under 1 Rooftop! 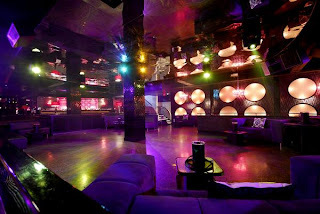 The Kress: Sushi, Lounge, Dancing, Under 1 Rooftop! 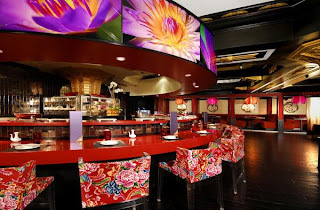 The Kress – Known for his innovative and unique style, successful restaurateur and nightlife guru Mike Viscuso has created The Kress as the next Hollywood landmark. The Kress is an upscale dining and entertainment venue which boasts a full service restaurant lead by world renowned Executive Chef Travis Kamiyama with a carefully crafted cuisine menu with an Asian flare; a basement level lounge offering live entertainment and dance floor; a third level banquet and event center offering food and service, live entertainment and dance floor; and finally a spectacular design-driven rooftop lounge with cabanas and a 360 degree view of Los Angeles including the legendary Hollywood sign. 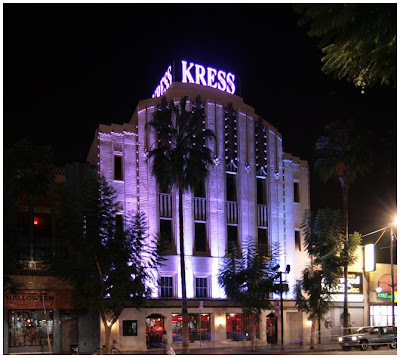 In 2005, The Kress took over the Frederick’s of Hollywood flagship location and through many delicate phases of unveiling and refurbishing, The Kress maintains the original 1930’s marble stairway, brass railing, ornate Italian-designed ceiling and art deco facade. Sushi anyone or ...midnight Dance fever? 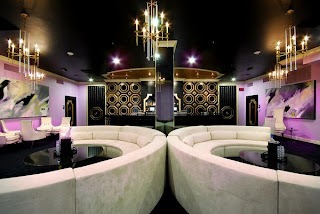 Located at 6608 Hollywood Blvd.Hollywood, CA 90028.